Don’t believe dreams can come true? 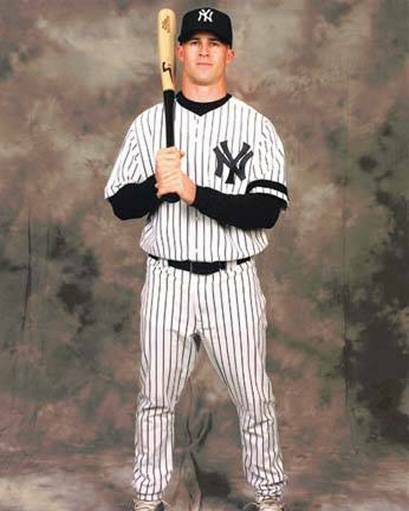 Just talk to Brett Gardner. 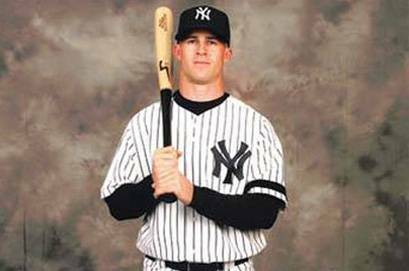 Because, Sunday afternoon, Gardner’s big-league dream came true when Scranton/Wilkes-Barre manager Dave Miley called him into his office and informed him that he had been called up to the team’s parent club, the New York Yankees. Gardner is scheduled to drive from Scranton to New York Monday and be in uniform for the Yankees 7:05 p.m. series opener against the Texas Rangers. The former Holly Hill Academy, St. George Post 105 and College of Charleston standout has been on the radar for a promotion to the big leagues for some time. In 80 games with Triple-A Scranton this season, Gardner was batting .287 with three home runs, 29 RBIs, 34 stolen bases and had a .412 on-base percentage. His play and injuries to New York outfielders Johnny Damon and Hideki Matsui opened a door in the Bronx Bombers’ outfield. Gardner said he called his parents, Jerry and Faye Gardner, in Holly Hill shortly after learning of his call-up. With the door opened and his dream fulfilled, Gardner said he is ready to focus on doing what it takes to make his mark in the major leagues. “I’ve always been told, ‘The hard part is not to get to the big leagues, it’s to stay in the big leagues,’” he said. “I don’t know what my role will be. It could be to come in as a defensive replacement once a week or come in and run bases. I have no idea what to expect, but I am sure I will find out in the next few days. T&D Sports Editor Brian Linder can be reached via e-mail at blinder@timesanddemocrat.com or by phone at 803-533-5553. Check out his blog, Welcome to Linderland, at www.thetandd.com.